My current research is focused on nocturnal aeroecology and the behavioral ecology of aerial animal migration. The night sky is an amazingly diverse and yet mysterious world, and a surprising variety of animals use it for migration. I’m especially interested in two very different model systems, bats and moths. Both are very challenging to study, especially during migration. And they are joined in a predator/prey relationship. An astonishing variety and quantity of insects migrate high overhead at night. Many are noctuid moths, including species that are serious agricultural pests. In North America these moths overwinter in the south, move north over successive generations in spring, and then return south probably in a single generation in autumn. Surprisingly, until recently we had little confirmation of that return journey. 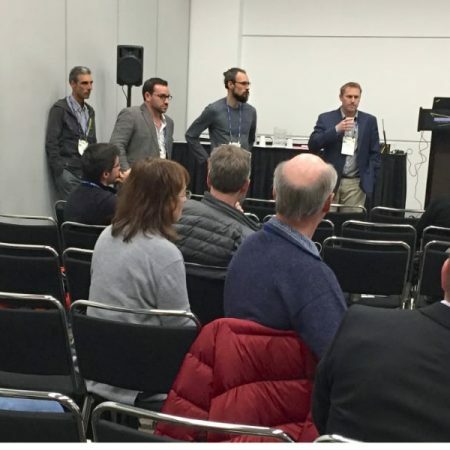 In my research I showed that several moth species do return south over Texas in autumn, and I tied those journeys to favorable winds associated with cold fronts moving over the Great Plains. 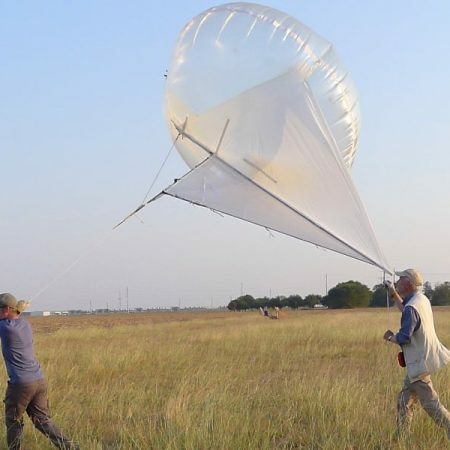 I am currently collaborating with researchers at Exeter and Cornell universities to use radar to document insect migration patterns in the south Texas area. Insects, like other animals, fuel their migration with fat. Therefore, that stream of insects overhead represents an attractive resource. 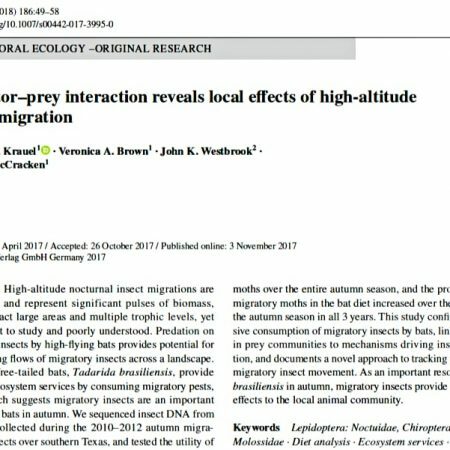 I want to understand how predators find and catch migratory and other insect prey at high altitudes, especially at night. We are ill equipped to understand these interactions as a visual, ground-based species. So we must adapt and develop technology before we can begin to answer even basic questions about what is going on up there. As a result, this research area is almost completely unexplored. I take an integrative approach by combining many different methods to develop a robust view of animal behavior aloft. For direct measurement, I use a Helikite to raise insect nets and sensors such as bat echolocation detectors hundreds of feet above the ground. I also write computer programs to analyze radar data from weather and other specialized radars. Finally, I use bats as insect sampling devices by extracting insect DNA from bat guano to identify the high-altitude insect prey community. By combining these many streams of data I hope to contribute to our understanding of what actually goes on in the night sky. 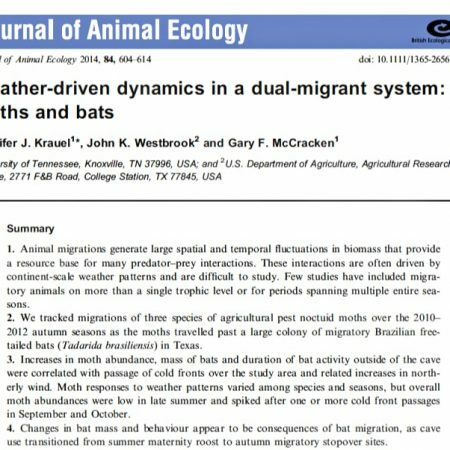 In Texas I studied the autumn pre-migratory behavior of Brazilian free-tailed bats. Most of these bats return to Mexico for the winter, but they are overwintering in Texas in growing numbers. 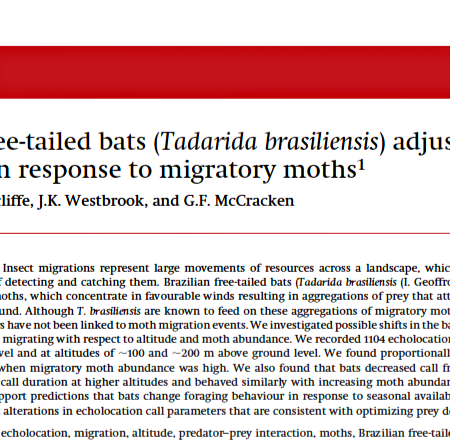 My work showed that these bats eat many migratory moth species and suggests that these moths are an important pre-migratory resource for the bats. They appear to change their behavior to take advantage of the moths. I continue to explore the role migratory insects play in influencing bat migratory behavior. 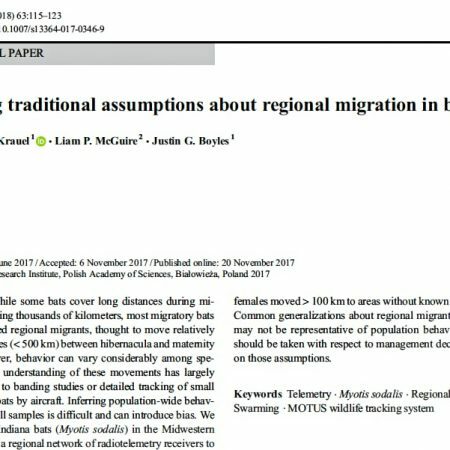 I studied regional migration of Indiana bats (Myotis sodalis) during my postdoc at Southern Illinois University. 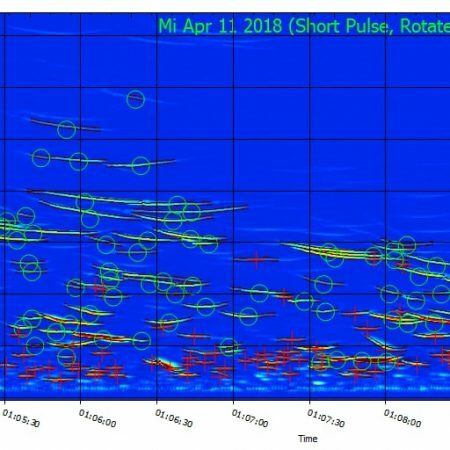 We used tiny transmitters and an array of fixed receiving stations across multiple states to track bat movement after emergence from hibernation and during swarming in autumn. 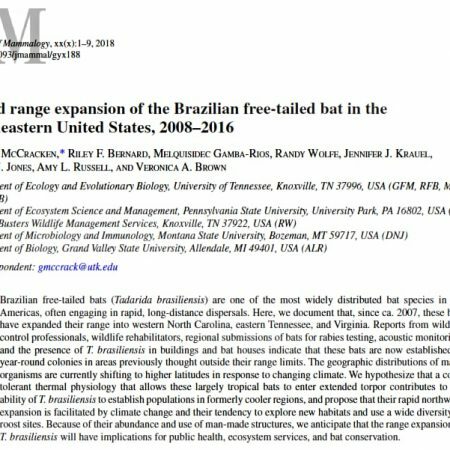 We showed that considerable variation in bat behavior during these important periods makes conservation of this endangered species particularly complex. Human populations are increasingly shifting from rural to urban areas. Therefore, it is important to understand wildlife in the urban context before we can effectively conserve biodiversity. 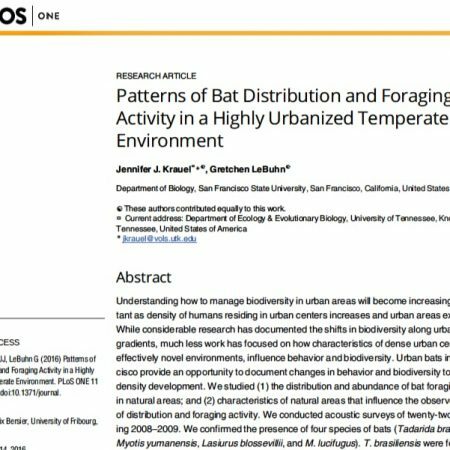 For my master’s research at San Francisco State University, I studied bat diversity and foraging activity within the city. To do this, I collected recordings of bat echolocation calls in various natural areas around the city. I found that bat species diversity was linked to proximity to fresh water. Proximity to water, park size, and amount of forest edge best explained overall foraging activity. 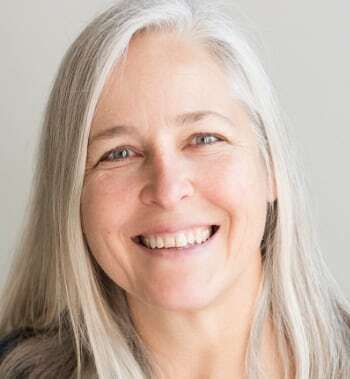 These patterns were similar to those reported for bats in less urbanized areas, suggesting that bats may be tolerant of increasing urban development. 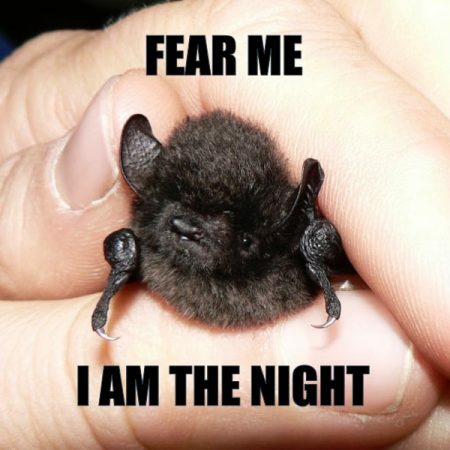 However, habitat characteristics important for bats were different from those important to other animals such as insects. This means that people trying to manage resources may have to make trade-offs to maintain diversity in urban natural areas. Bats eat migratory moths! Lots of them! The answer is: cold fronts.